One of your friends says, hey, you are looking over weight? And another friend says, you have got a healthy figure. But your mom say, oh no, my baby don’t eat properly. She is under weight!!! So, you are little confused. What is the truth actually? What your friend or mom say, that is in fact nothing but perception. 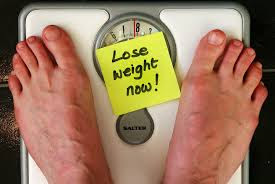 It’s not possible to conclude by perception that you are overweight or under weight or have normal weight. How to detect a over weight, underweight or obese person? How to measure BMI (Body mass index) ? First measure your weight. Then measure your height, preferably in meter. 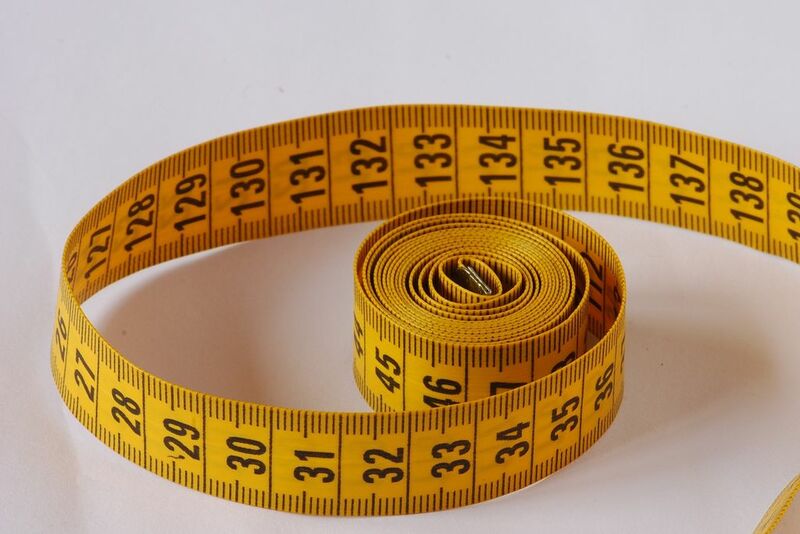 If you measure in centimeter or in inches then just covert it to meter. Now divide the weight in kilogram by height square in meter. Suppose your height is 160 cm or 1.6 meter and your weight is 76.8 kg. Now your BMI is 30. If BMI is less than 18.5 that mean you are under weight. When BMI is in range of 18.5 to 24.9, it is quite normal. And if it is more than equal to 30, that mean the person is obese. But we must remember for children and teen interpretation is different. We will discuss it in another article. Whites have less body fat than Asians. older people have more body fat than the younger one. non-athletes have less body fat than do athletes. If you are obese or overweight than it it will lead you to many disease processes. Again, if you are under weight, then may be you are suffering from mal-nutrition on any other disease. So, calculate your BMI today and see what your status is. If you are obese or overweight or if you are underweight than meet a physician. If you are excluded from any medical condition then make a plan to increase or reduce weight. But at last, not the least, calculate your BMI first!!!!!! !